Update 2: While the re-download button doesn’t display in the individual listing, you can currently grab the software again by visiting your list of “Redownloadable Software” on 3DS eShop (thanks Kaleo). Update: The game is also unavailable in Europe (thanks lightdasher and Grimahim. 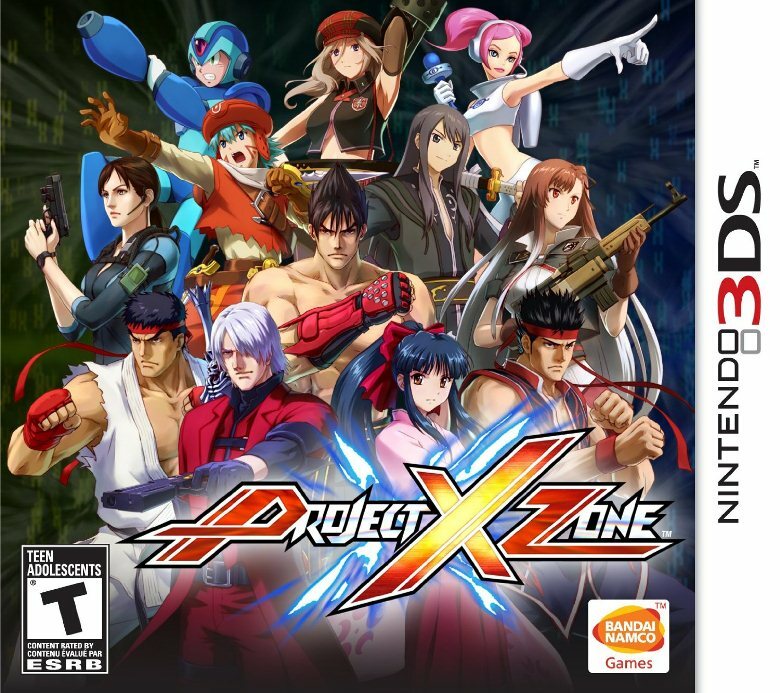 The first Project X Zone has disappeared from the North American 3DS eShop. On top of that, if you’ve downloaded it previously, a message stating “This software is currently unavailable” is displayed where the re-download button would be. We’re not quite sure why Bandai Namco decided to remove Project X Zone from the eShop. Anyone in Europe know if this is the same situation there as well?